← Has human water use peaked in California? History has many cases of deltas, lakes, and marshlands which have been “reclaimed” for agriculture, then as agriculture became uneconomical, have been returned to the environment (Mostert 2011). In far northern Israel is Hula Valley, about 44,000 acres of lowland just north of the Sea of Galilee, on the Great Rift Valley which extends eventually to the Red Sea. This lowland was once Israel’s largest wetland, 15,000 acres of permanent and seasonal wetland, including Hula Lake. The valley and lake, like most of the region, have a long and rich history. Image 1: Lake Hula and swampland prior to drainage operations. In the 1950s, Hula valley and lake were drained for agriculture. 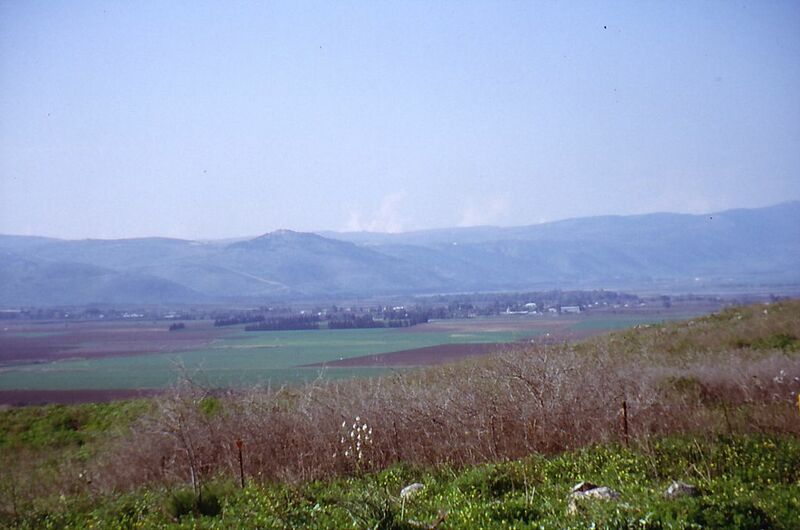 Drainage and agricultural development caused the valley’s peat soils to erode and subside, and unfiltered agricultural drainage and peat degradation by-products entered the Sea of Galilee. Agricultural production on many of these lands became disappointing. Many native species were eliminated from the region. Beginning in 1963, small parts of the valley were set aside as nature reserve. Major expansion of reserve areas was planned during the 1980s and implemented in the 1990s. Expansion was the result of a coordinated set of engineering, habitat, and species re-introduction actions, including construction of a new lake. A substantial area was removed permanently from agriculture. Tourism facilities were built. 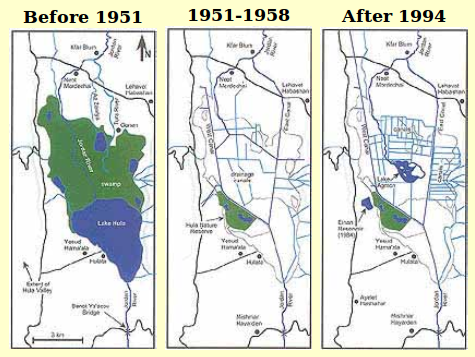 Image 2: Drainage-induced changes of Lake Hula and swampland, 1951-1994. Today, the valley is again part of a major waterfowl migration route, with millions of waterfowl passing through each year. It has become a major tourist attraction, and retained most of its agricultural land. This appears to be a successful example of a reconciled ecosystem, managed for diverse human and environmental objectives (Hanak et al. 2011). California’s much larger Sacramento-San Joaquin Delta is likely to make a similar transition (Lund et al. 2010). Most of the Delta will remain in agricultural production. But the less sustainable (and least economically productive) parts are likely to be abandoned to return to wildlands. Alas, in the case of the Sacramento-San Joaquin Delta, over 100,000 acres of land have been subsiding for up to 150 years, whereas Hula Valley subsidence of peat soils occurred only since the 1950s. And, despite some glimmers of hope, California remains more organized to fight than to achieve a successful transition to such prosperous sustainability for its delta. Hambright, K.D. 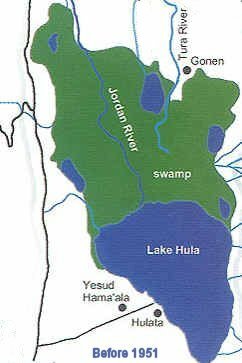 and T. Zohary (1998), “Lakes Hula and Agmon: destruction and creation of wetland ecosystems in northern Israel,” Wetlands Ecology and Management 6: 83–89. Hanak, E., J. Lund, A. Dinar, B. Gray, R. Howitt, J. Mount, P. Moyle, and B. Thompson, 2001, Managing California’s Water: From Conflict to Reconciliation, Public Policy Institute of California, San Francisco, CA, 500 pp., February 2011. Lund J., Hanak E, Fleenor W, Howitt R, Mount J, and Moyle P., 2007, Envisioning Futures for the Sacramento-San Joaquin Delta, San Francisco, CA: Public Policy Institute of California. Mostert, E., 2011, “Water Management on the Island of Ijsselmonde 1000 – 1953” Proceedings of the International Conference on Irrigation and Drainage, Groningen, The Netherlands. This entry was posted in Around the World, Planning and Management, Restoration, Sacramento-San Joaquin Delta and tagged Delta, Jay Lund, restoration, UC Davis Center for Watershed Sciences. Bookmark the permalink.